Amy Mellicent is a Brisbane photographer and the face behind Fleurette Photography. 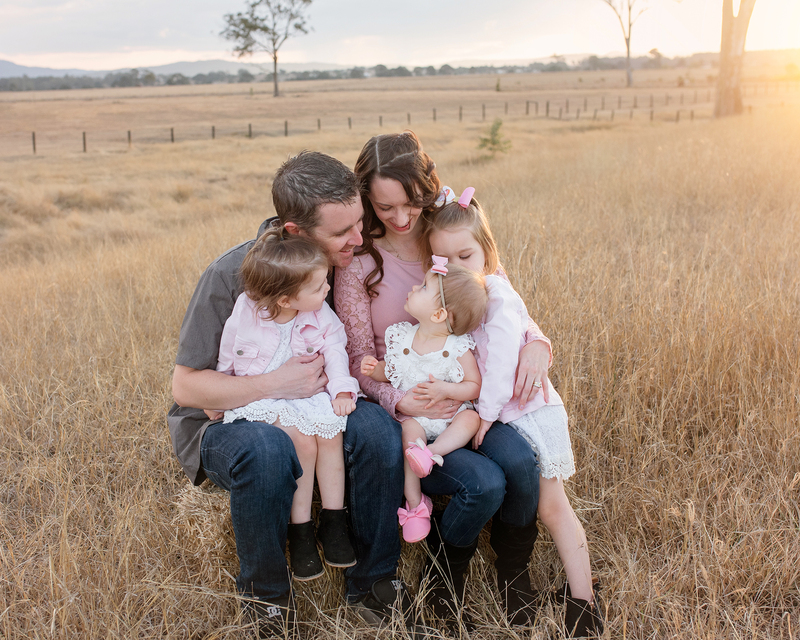 Based in the Logan Shire, Amy brings her beautiful and timeless style of photography to families across the Brisbane and Gold Coast areas. 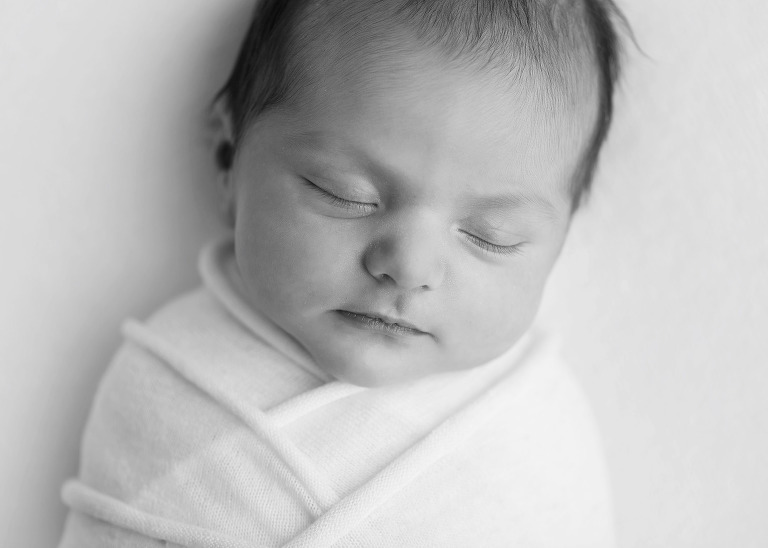 She specialises in newborn photography Brisbane, as well as family, maternity and baby milestone sessions. 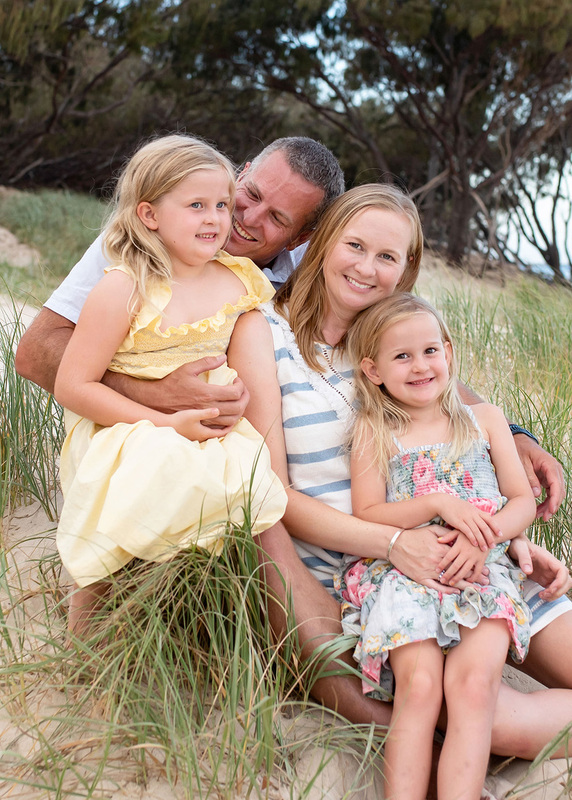 Amy is an accredited member of the Australian Institute of Professional Photographers (AIPP) and has over 15 years’ experience in the photography industry. If you’re interested in working with Amy, please get in touch by emailing Amy or by phoning 0401 508 782. Alternatively, feel free to use the contact form linked in the menu above. She’d love to hear from you! 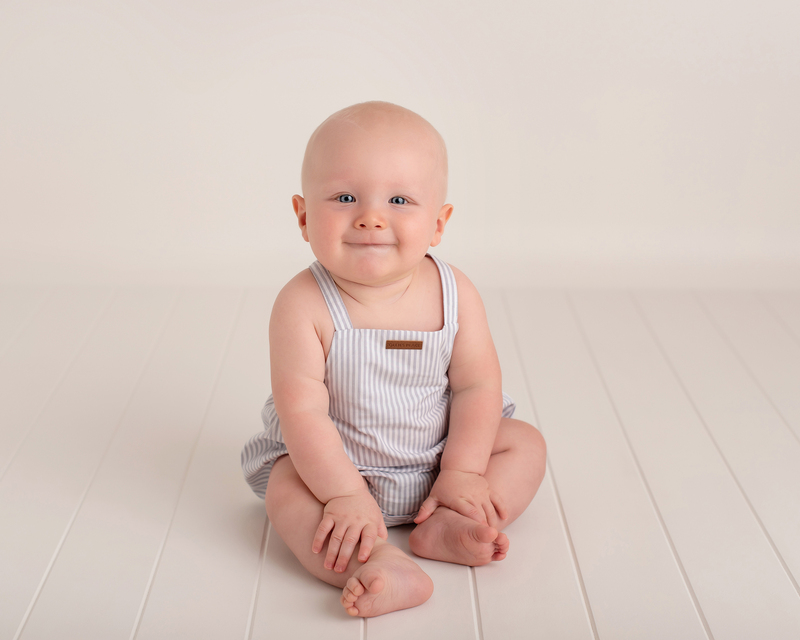 "We have been lucky enough to have Amy as our family photographer for many sessions over the past three years and we are constantly in awe of the beautiful images she captures. 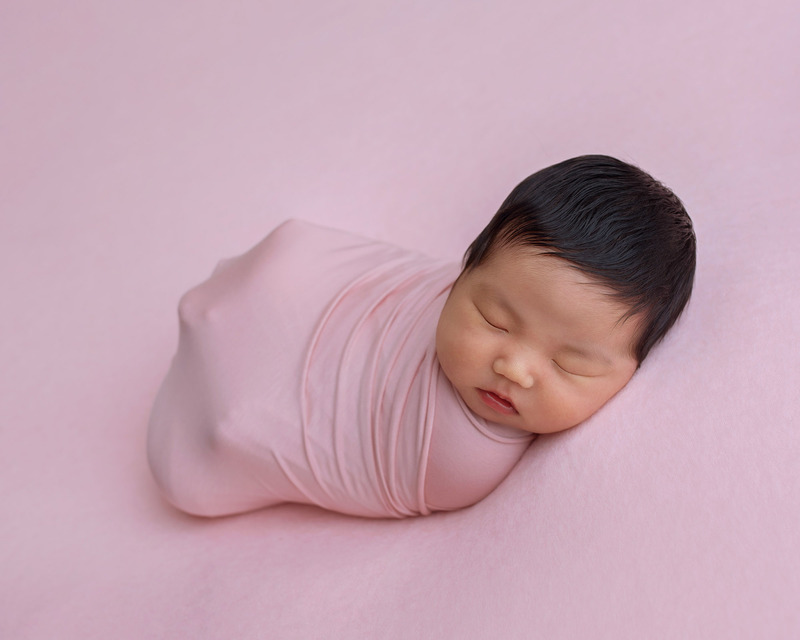 Amy has a way of making both children and adults feel relaxed and happy which shows through the natural photos she produces." "Amy was so patient and kind with our little Jake. 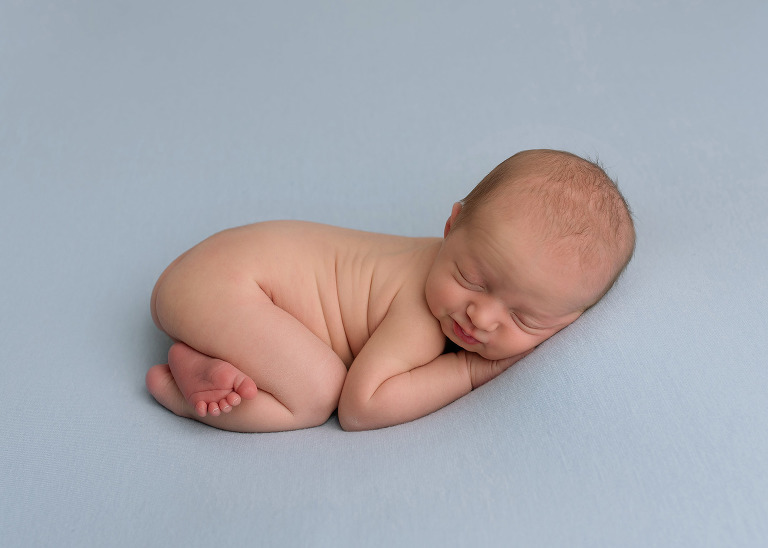 We were told what would happen at each step of the process and made completely comfortable while we waited for our gorgeous baby to have his photos. The photos look fantastic and we would easily recommend Amy to anyone!" 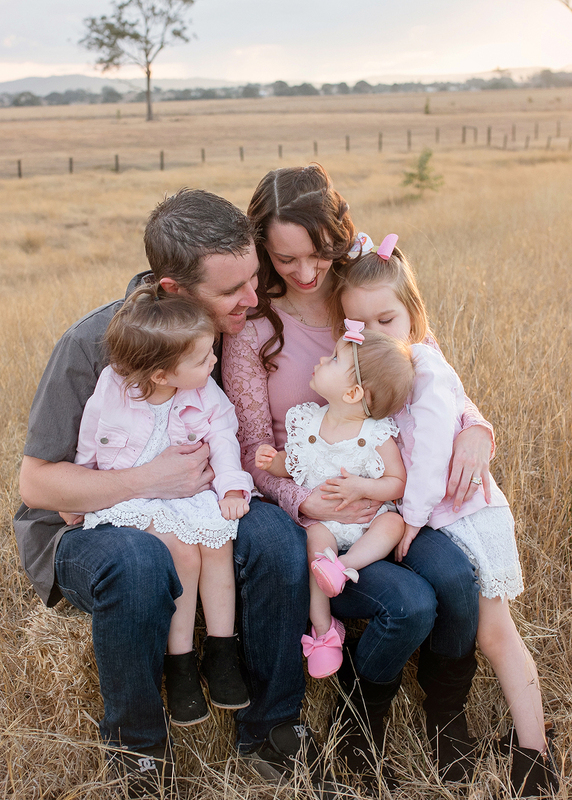 "Amy has been our family photographer for the past four years and we are constantly overwhelmed by the beauty she is able to capture during our sessions. Her ability to bring comfort and natural smiles to our children aged one, four and nine is a rare talent and a testament to the passionate and professional service she offers."